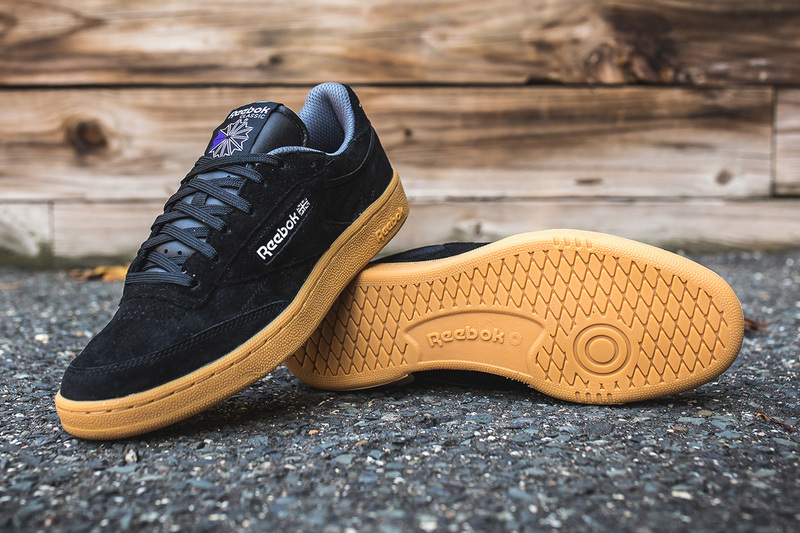 Reebok Club C 85 Indoor "Black/Gum"
Reebok has continued to push some of their iconic models such as the Classic Leather, however, this time, they decide to rework the Club C 85. 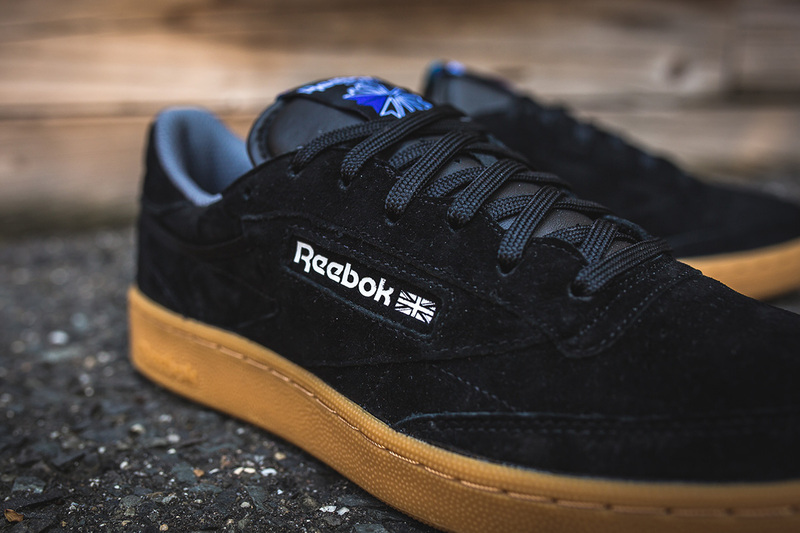 This 80s era pair of kicks is constructed of a clean black suede upper with white ‘Reebok’ branding with the Union Jack included as well. 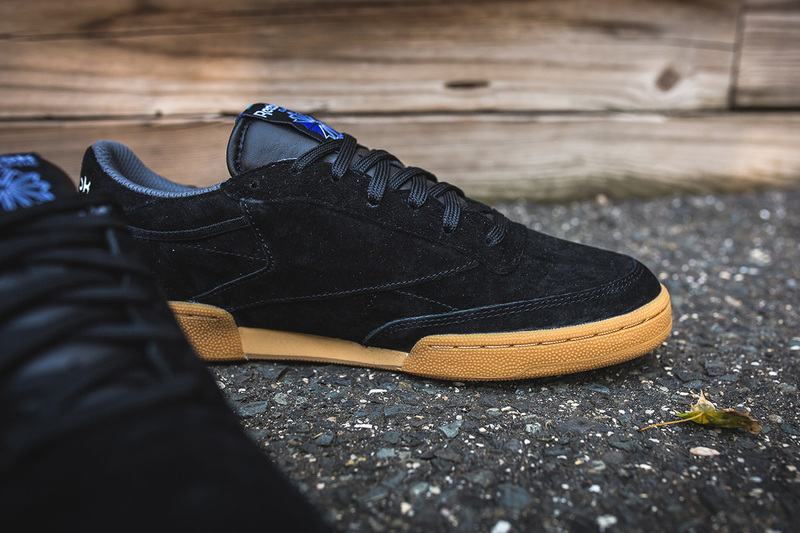 A gum sole creates a bold accent on this pair of “Black/Gum” Club C 85s. 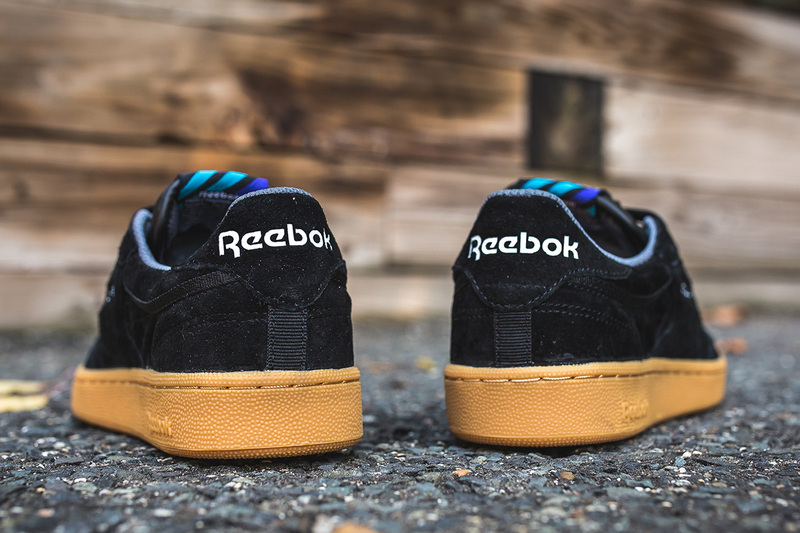 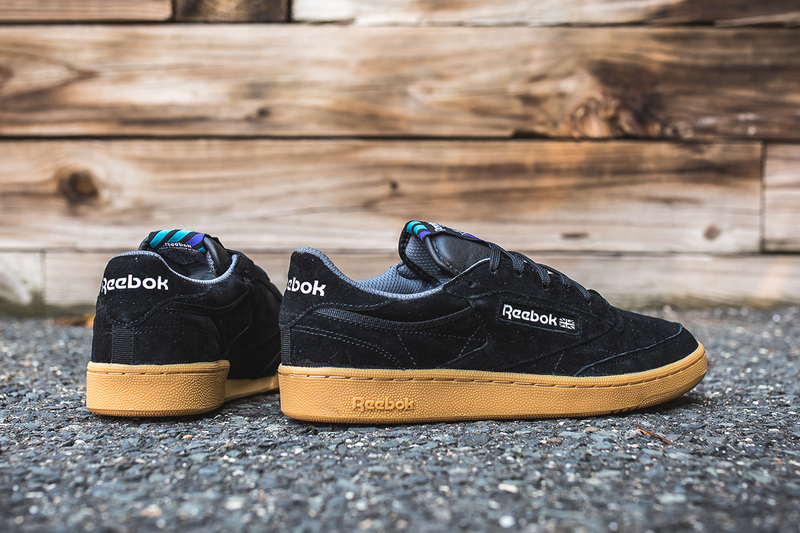 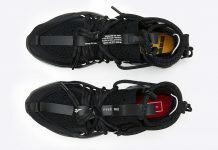 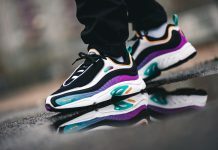 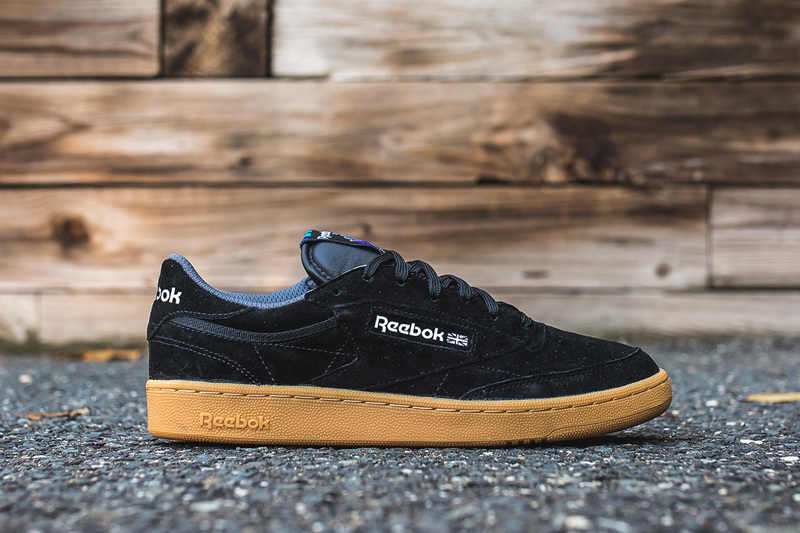 Select Reebok retailers such as Packer Shoes have the Club C 85 in “Black/Gum” for sale today, however, act fast as pairs have already begun to sell out. 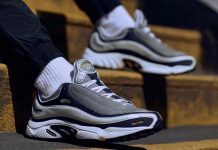 What do you think of this approach to the Club C 85? 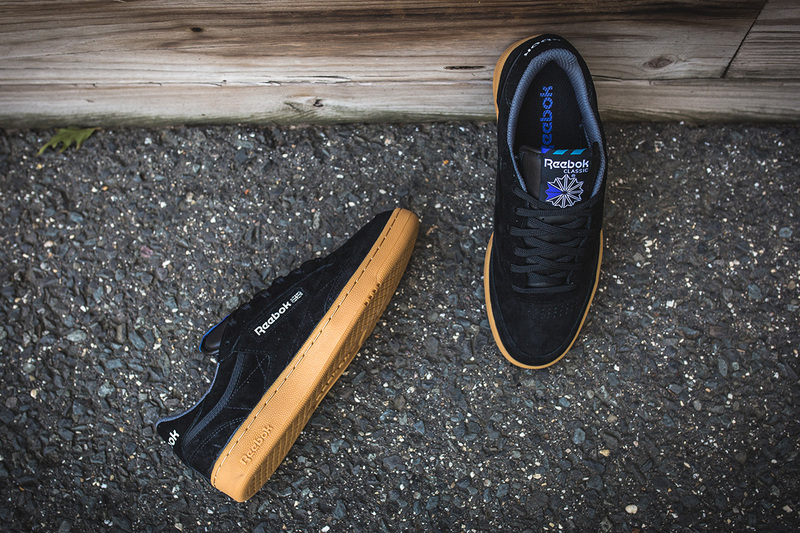 Share your thoughts with us @ModernNotoriety.